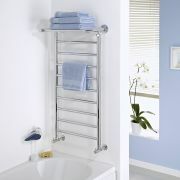 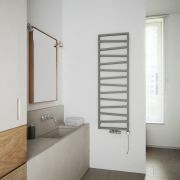 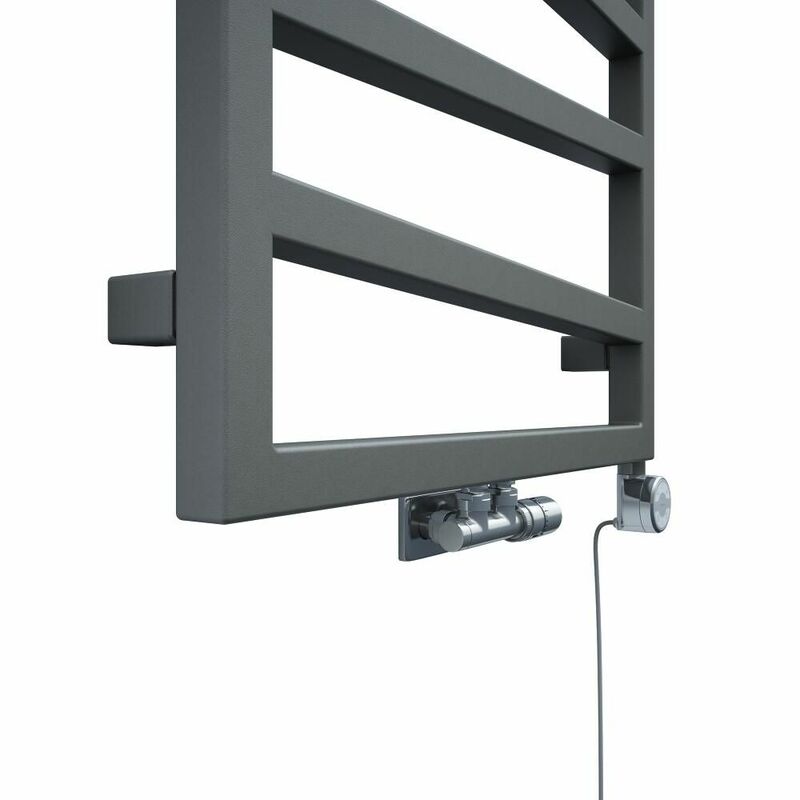 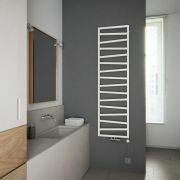 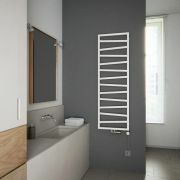 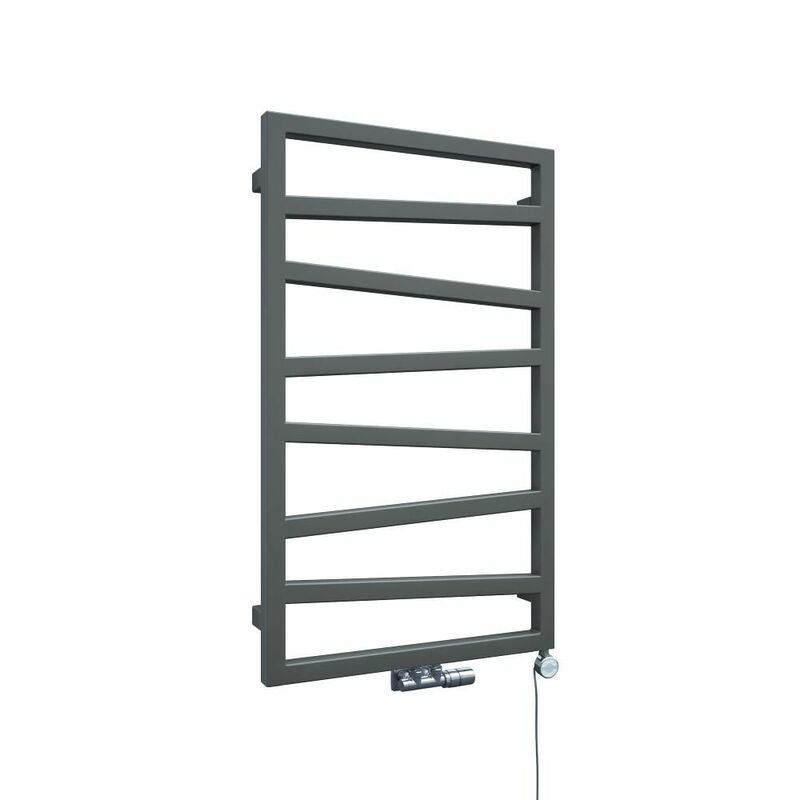 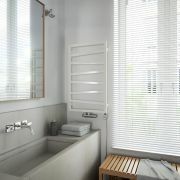 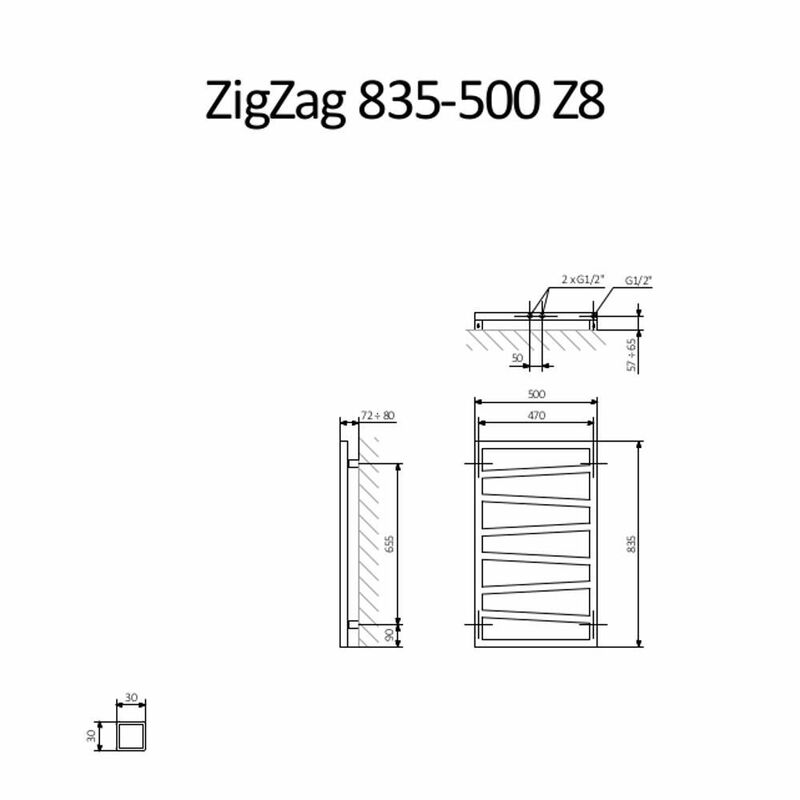 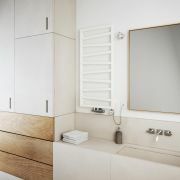 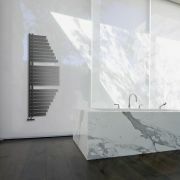 Producing a superb 1536 BTUs per hour, the Terma ZigZag 835mm x 500mm heated towel rail provides a stylish and practical way to keep your towels toasty warm. 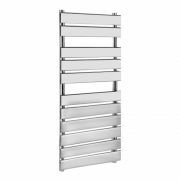 A great option for adding contemporary style to your bathroom or en-suite, this heated towel rail will create a stand-out feature for sure. 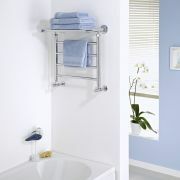 It features a silver finish that complements any bathroom decor. 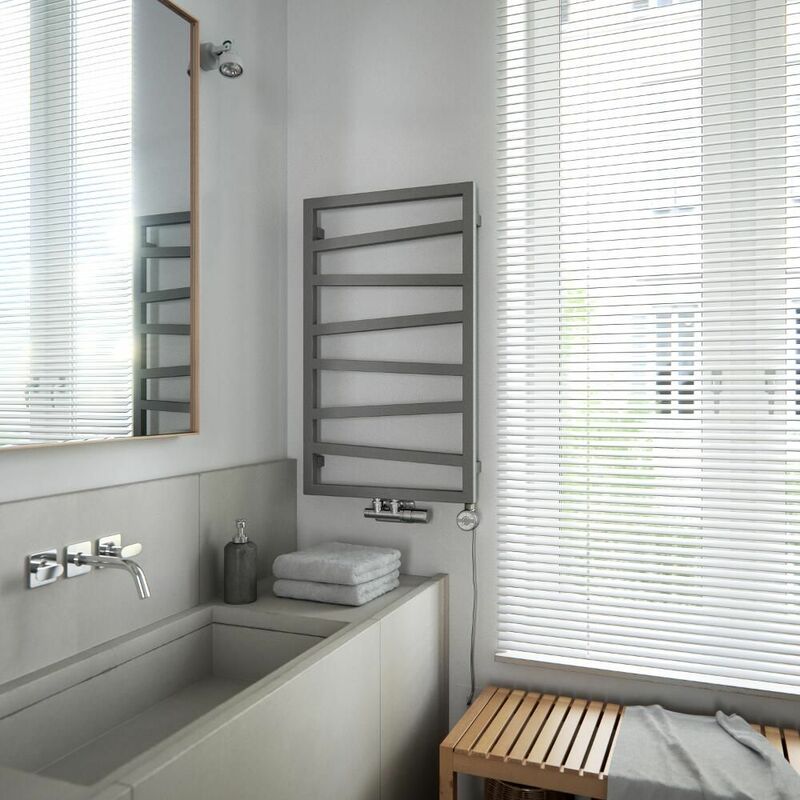 Ideal for a smaller bathroom, the ZigZag heated towel rail has a premium quality steel construction, so you can be assured of quality and durability.